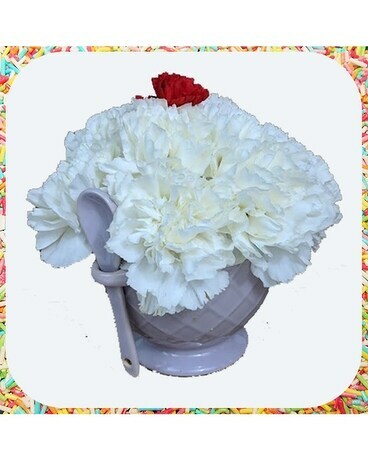 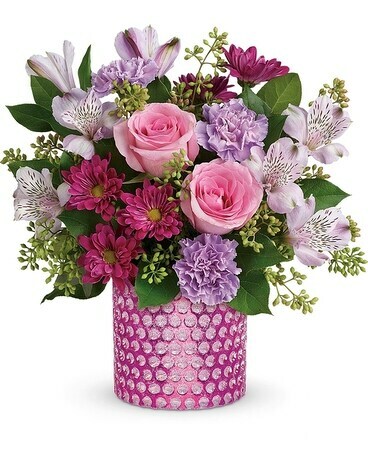 Flowers don't require an occasion- everyday is a reason to celebrate! 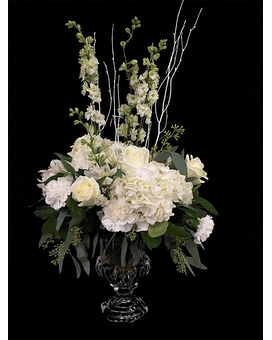 Our designers are ready to create a floral arrangement for you no matter the reason, using only the freshest blooms available to create a stunning piece just for you! 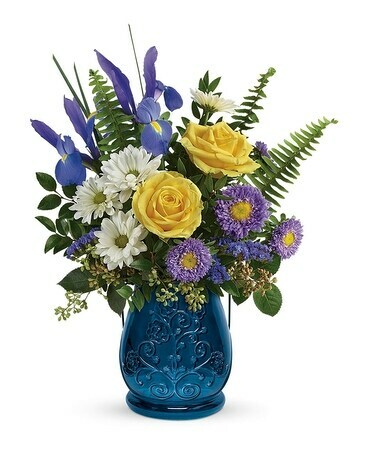 Send a message of comfort, remembrance and respect with a bouquet from our Sympathy collection. 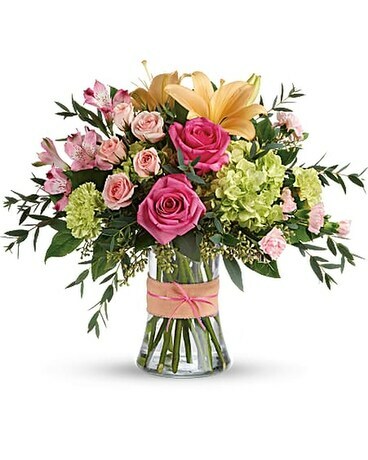 You can be confident your flowers will arrive fresh and beautiful whether they are local or nationwide delivery. 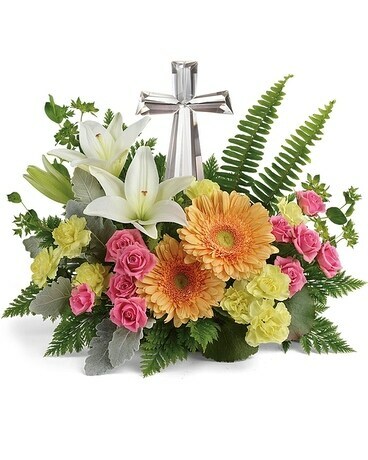 Express your sympathy for a loss of a loved one by sending a simple arrangement to the home, and/or a plant or floral tribute spray to the funeral service. 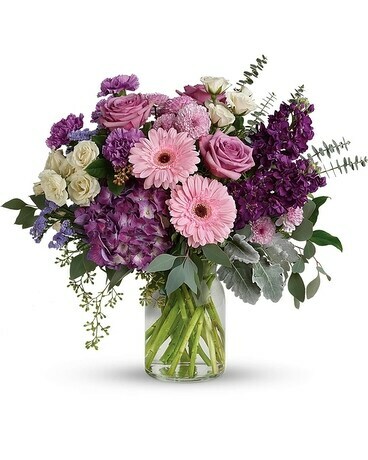 Say thank you in bunches with flowers from Ken’s. 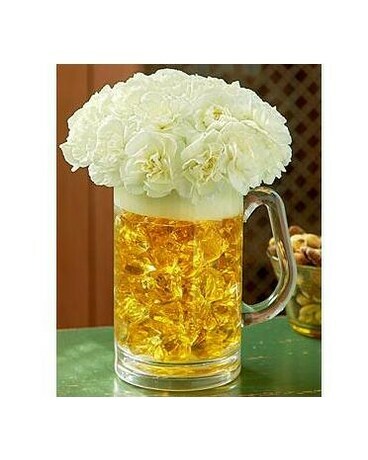 At Ken’s, we can help you in celebrating any accomplishment or milestone. 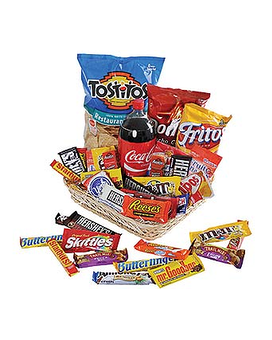 Click or call us now. 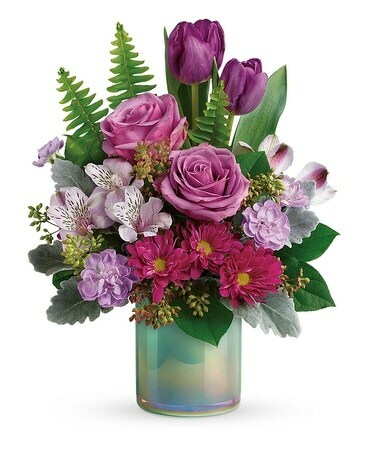 Let the healing begin with a bouquet from Ken’s.